Paul was founding President of the Australasian College of Phlebology (formerly the Sclerotherapy Society of Australia), a position he held for 3 terms (9 years) and is currently the Assistant Editor of the international journal “Phlebology”. He has undertaken original research in venous diseases published as peer reviewed articles in international medical journals and has contributed to major textbooks on venous diseases. Paul is known for his pioneering work in the non-surgical treatment of varicose and spider veins where he was the first Australian doctor to use and then report in a peer reviewed medical journal, the results of ultrasound-guided sclerotherapy in the treatment of major varicose veins. 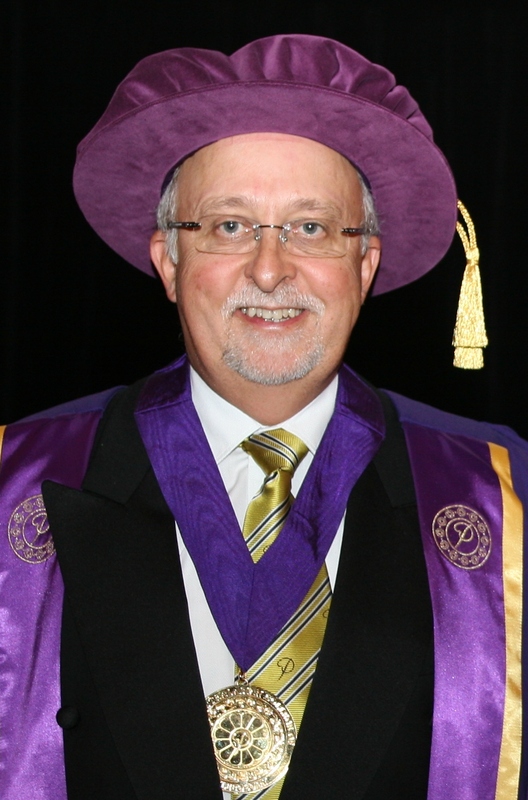 Currently Paul holds the position of Honorary Treasurer of the Australasian College of Phlebology and is a member of the Board of Censors of the College. 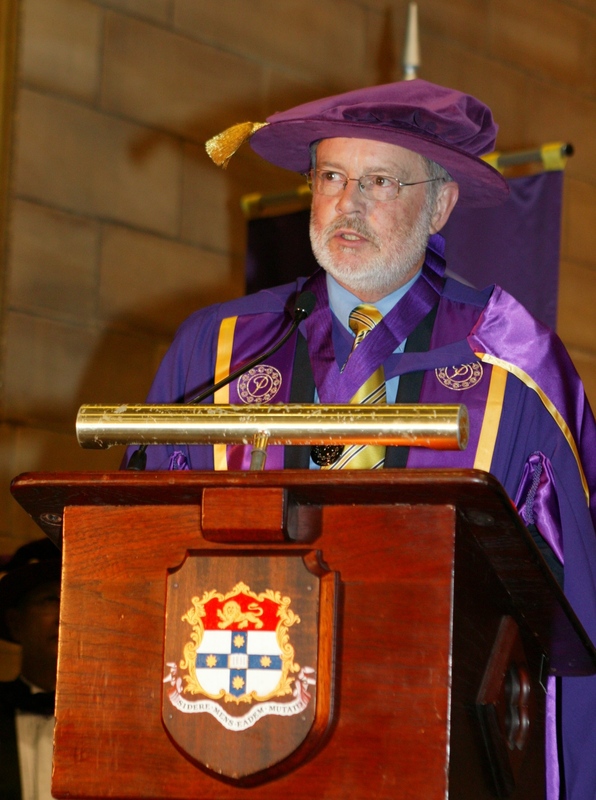 He is also the Department Head of the Hunter Division of the NSW Faculty of the ACP. His present research interest is the nature and management of cerebrospinal venous disease in Multiple Sclerosis. Dr Alan Bray introduced vascular ultrasound video workshops in Australia and is the Founder and director of the Cardio Vascular Centre established in 1984. This was the training ground for our Founder Dr Paul Thibault. The first ultrasound guided sclerotherapy procedures in Australia were performed at this centre. He was an Executive Board member of Lake Macquarie Private Hospital and was responsible for the development of the hospital to its present status. During his time the hospital became a major cardio-vascular centre with the best equipment for advanced cardio-vascular procedures. His contribution to the field of endovascular procedures is widespread and is second to none due to his contribution to an exhaustive list of committees. Visiting Surgeon Nepean Hospital Penrith, a Teaching hospital of Sydney University 1967, Chairman Dept. Surgery 1983 -1998. Assistant Surgeon Peripheral Vascular Unit, in charge of Veins Clinic Sydney Hospital 1969-1975. President 13th World Congress International Union Phlebology, Sydney 1998. Elected Committee of Honour International Union Phlebology 2001. 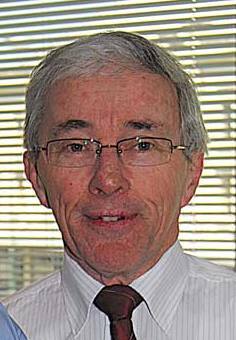 John Frawley’s career in Vascular Surgery spans 42 years beginning in Perth WA in 1965 as Professional Surgical Registrar in the University Department of Surgery where he was involved in experimental kidney transplant surgery in dogs culminating in participation in the first kidney transplant in WA in 1967. In the following year as registrar at the Master Misericordiae Hospital in Brisbane he was introduced to venous surgery by Dr Bill Campbell who has established Australia’s first vein sclerotherapy clinic. 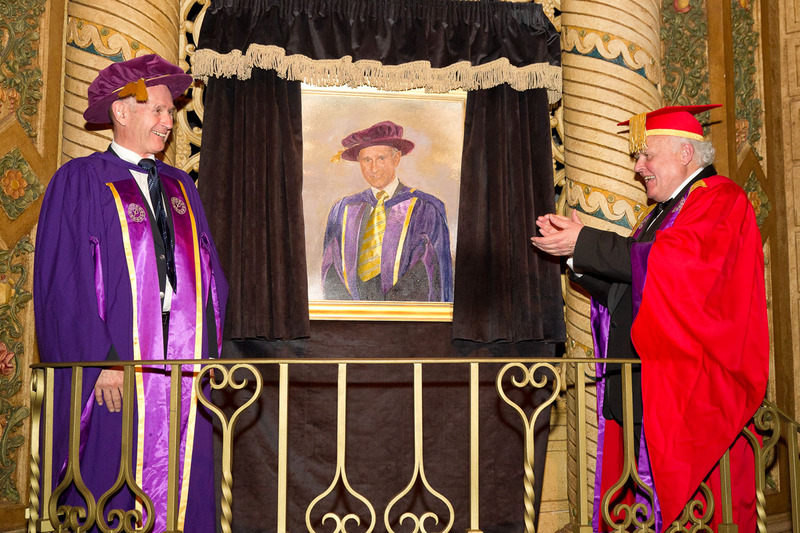 In the UK he worked with Mr Peter Martin (1967-70) as senior registrar gaining a wide experience in arterial reconstructive surgery and at St Mary’s Hospital University of London as Lecturer in Surgery with Professor W.T. Irvine where he gained experience in the world’s first Doppler diagnostic laboratory established by Dr James Yao. After appointment as specialist vascular and transplant surgeon at Prince Henry and Price of Wales Hospitals in Sydney (1971-2007) Dr Frawley established the first Vasuclar Diagnostic Laboratory in Australia and a vein sclerotherapy clinic at Prince of Wales Hospital. He has filled appointments in vascular surgery at St Vincent’s Private Hospital, Sydney Adventist Hospital, Hornsby Ku-ring-gai Hospital, and in transplant surgery at Concord Hospital and Sydney Children’s Hospital. He has served as Chairman and Head of Department of Vascular and Transplant Surgery at Prince of Wales Hospital for the last 22 years. 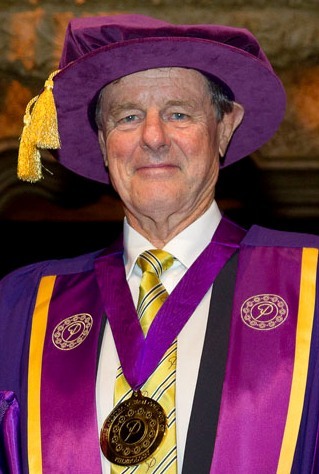 After a number of original contributions to vascular and transplantation, CVP monitoring and a number of new surgical techniques both nationally and internationally, Dr Frawley was honoured by investiture in the Order of Australia (2006) for service to Medicine in Vascular and Transplantation Surgery as a pioneer in paediatric kidney transplantation. Echosclerotherapy and Ultrasound Cartography was performed for the first time in Canada at his clinic. He went on to pioneer the ultrasound guided catheter injection for difficult to reach varicose veins. Today, his technique is practiced worldwide. Prof. Krilis specialises in the treatment and research of Antiphospholipid syndrome. His laboratory was the first to recognise the major auto-antigen involved. In 2004 after a decade of research Krilis led a team of researchers which identified a mechanism that can cause blood clots - a discovery with implications for those susceptible to deep-vein thrombosis, strokes, recurrent miscarriages and Antiphospholipid syndrome. Dr. Meissner is a UW professor of surgery specializing in vascular surgery, with particular clinical and research interests in deep venous thrombosis, chronic venous disease, vascular trauma and abdominal aortic aneurysms. Dr Steven Zimmet has been practicing dermatology in Austin, Texas for over thirty years. In 2007 he became the Founding President of the American Board of Phlebology and, in 2011, he was elected by his peers for inclusion in the Best Doctors in America® Database for 2011-2012 for dermatology/phlebology. He has given over 70 presentations at national and international medical conferences and authored numerous articles for internationally-recognized medical journals. Since 2007, he has served as editor for Phlebology: The Journal of Venous Disease. He received his Medicine & Surgery degree in 1977 and continued with specialisations in; Pneumology (1981), Clinical Biology (1985), Vascular Surgery (1990), and a Physics degree in Cybernetics (2001). He currently practices as a Vascular Surgeon in the private practice Centro Diagnostico Aquarius, Napoli; and in Emergency Medicine at Pellegrini Hospital, Napoli. 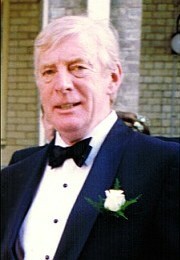 Prof. Watson completed his degree in Pharmacology at the University of Leeds, 1st Class in 1980. He completed his PhD in Neurochemical Pharmacology Unit, University of Cambridge in 1983. He completed his Post–doctoral qualification in 1985 at Burroughs Wellcome, North Carolina, USA. His previous positions have included Departmental Demonstrator Royal Society, University Research Fellow, British Heart Foundation Senior Research Fellow all in Department of Pharmacology at the University of Oxford. His current position is British Heart Foundation Professor, Cardiovascular Sciences and Cellular Pharmacology at the University of Birmingham. 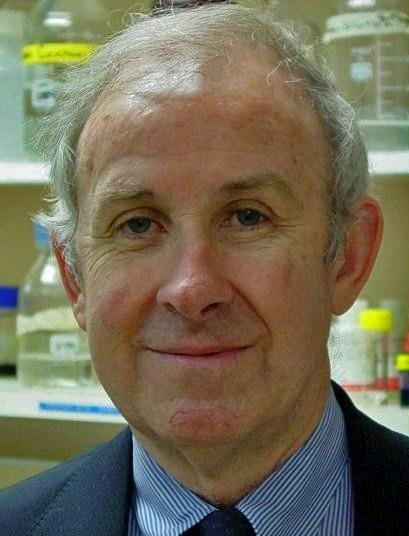 He has received recognition as a Fellow of the Academy of Medical Sciences (2002); Nature/NESTA midcareer award for creative mentoring in science (2006); ISTH Investigator Recognition Award for Contributions to Haemostasis (2007). Prof. Watson has published over 220 primary research papers including over 40 in journals with an impact factor of 10 or more in the last ten years. I have an H-index of 62. His research focus is the study of surface receptors and their signalling pathways in platelets and megakaryocytes, and the study of patients with platelet bleeding disorders. He has been Senior Editor for Trends Pharmacological Sciences (2001); Platelets (2005); International Review of Thrombosis (2007); Journal of Thrombosis and Haemostasis (2007); Thrombosis and Haemostasis (2008). Prof. Watson established and organized the first UK Platelet Group meeting in 1998; the meeting is held an annual basis and attracts between 80–150 scientists. He organises a UK Platelet Summer School on a 3 year cycle. He proposed and chaired the first Gordon Conference on the Cell Biology of Megakaryocytes and Platelets (2005). Professor Philip Coleridge Smith is a Reader in Surgery at UCL Medical School, London UK. He pioneered the introduction of duplex ultrasonography in the clinical investigation of venous disease in the UK. Professor Coleridge Smith has pioneered the introduction of ultrasound guided foam sclerotherapy for the treatment of varicose veins into the UK and keeps series of over one thousand patients under review. Professor Alun H Davies is Professor of Vascular Surgery, running a busy clinical and academic department based at the Charing Cross Hospital, Imperial College, London. He trained in Cambridge, Oxford, Plymouth, Boston (USA) and Bristol, prior to taking up a Consultant appointment in Charing Cross in 1994. 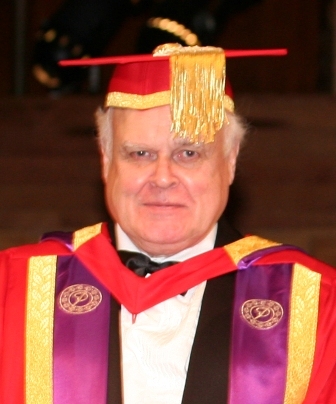 Professor Davies is the Editor-in-Chief of Phlebology and the Venous Times Magazine, Past-President of the European Venous Forum, President UK Venous Forum at RSM, Member of the American Venous Forum, the American College of Phlebology, Vascular Surgical Society of Great Britain and Ireland, European Society of Vascular Surgery, UIP. He has previously been a Hunterian Professor at the Royal College of Surgeons of England. In venous disease his main interests are quality of life measures, outcome assessment, clinical trials, endovenous techniques, vein wall biology and deep venous disease. He has lectured in many parts of the world. He has written, edited and co-authored 25 books, 63 chapters and 231 peer-reviewed publications. Dr. King is a clinical assistant professor at the Medical School of the University of Illinois in Chicago. Dr. King has expertise in ultrasound venous mapping, endovenous thermal and chemical ablation, ultrasound-guided foam sclerotherapy, and visually guided liquid and foam sclerotherapy. His research interests include all endovenous treatment modalities. Clinically, Dr. King’s clinical interests include the non-surgical treatment of symptomatic vulvar and labial varices, Klippel-Trenaunay Syndrome, Restless Legs Syndrome secondary to varicose vein disease, recurrent varicose veins after previous treatment, venous stasis ulcers, and the cosmetic treatment of hand and facial veins. Prof. Jean-Francois Uhl has been involved for many years in the anatomy of the venous system, working with Claude Gillot at the Paris Descartes University and has underlined the high interest of the the veno-CT and 3D modeling of the venous system to investigate complex patients. He is the Professor of Anatomy URDIA research unit at the Paris Descartes University. Prof. Uhl has been researching compression therapy with the French University Group of Compression, working together with the International Compression Club alongside Prof Hugo Partsch. Prof. Uhl is a vascular surgeon dedicated to venous surgery and has developed new principles of mini-invasive and less aggressive varicose veins surgery in France. 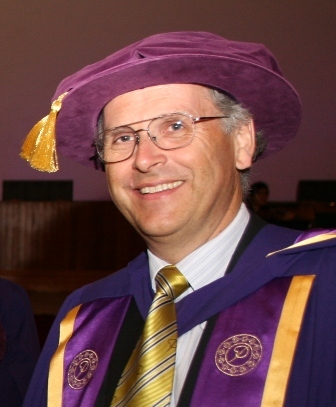 Prof Alun Davies is a Vascular Surgeon at Charing Cross Hospital, London. He is the chief Editor of the widely read Phlebology Journal. He is a Professor of Vascular Surgery of the academic department based at the Imperial College, London. He trained in Cambridge, Oxford, Plymouth, Boston (USA) and Bristol, prior to taking up a Consultant appointment at Charing Cross in 1994. 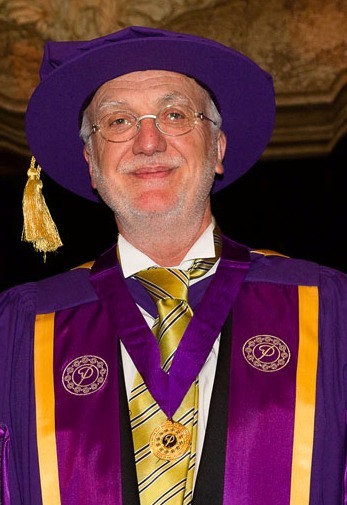 He is the past -President of the European Venous Forum, and the current President of the UK Venous Forum. He is also a Hunterian Professor at the Royal College of Surgeons of England. He has written/edited/co-authored an impressive list of 25 books , 63 chapters and 231 peer reviewed publications. Prof Nicos Labropoulos is a Professor of Surgery and Radiology at Stony Brook University Medical Center, Long Island, NY. He is the director of the Vascular Laboratory and has a major interest in pathophysiology, diagnosis and treatment of venous disease. He completed his undergraduate training at the University of London and his PHD and Vascular Fellowship at St. Mary’s Hospital, London, UK. He is on the editorial board of 7 major journals. He is the principal author to 4 textbooks, has written 38 book chapters and has a total of 232 publications. A/Prof. 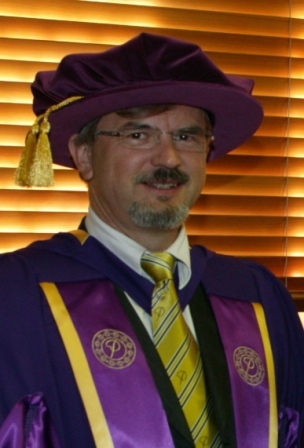 Robert Medcalf is an Associate Professor who was awarded his Ph.D. from the University of Melbourne in 1984. His first post-doctoral appointment was at the University of Melbourne where he investigated the role of the plasminogen activating system in rheumatoid arthritis. In 1986, he was invited to Lausanne, Switzerland where he extended his interest in the field of plasminogen activation and fibrinolysis. In 1993, he returned to Australia and was awarded a R.D Wright Fellowship at Monash University. 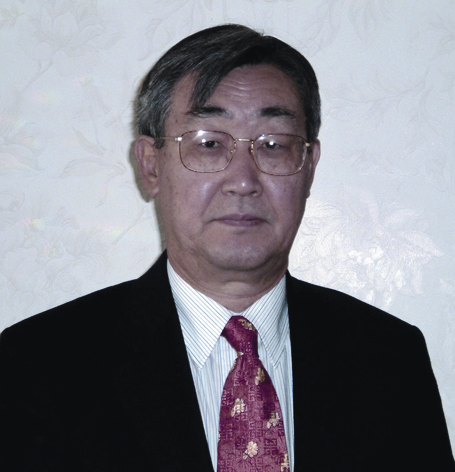 He was elected as Chairman of the International Society on Fibrinolysis and Proteolysis in 2004 and again in 2006. He is a current Associate Editor of the Journal of Thrombosis and Haemostasis and on the Editorial Board of the Journal of Biological Chemistry. Prof Neil Piller is a Professor of lymphology at the Flinders University Medical centre South Australia and the Team Leader of the Lymphoedema Assessment Clinic. 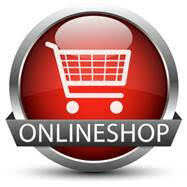 He is the co-author of The Lymphoedema Handbook: Causes, Effects and Management, 2002. He specializes in clinical and experimental research on primary and secondary lymphoedemas and oedemas, their assessment, treatment and management. He is a regular contributor to Australian radio and TV broadcasts on health-related issues. A frequent presenter and speaker in Europe, the UK, New Zealand, Australia and Asia, the recipient has also published and presented over 300 articles in journals such as Lymphology, and the New England Journal of Medicine. He is actively involved with the Australasian Lymphology Association and the Lymphoedema Association of Australia and is the Patron of the Lymphoedema Support Group of South Australia. Dr Albert Adrien Ramelet is a Phlebologist and Dermatologist, from Lausanne, Switzerland. He is a specialist in dermatology and vascular medicine (angiology) and a consultant and lecturer at Inselspital, University of Bern. His special areas of interest and expertise within phlebology include phlebectomy where he has designed a phlebectomy instrument that is used world wide but also is a world expert in venoactive drugs and compression and facial dermatoses. 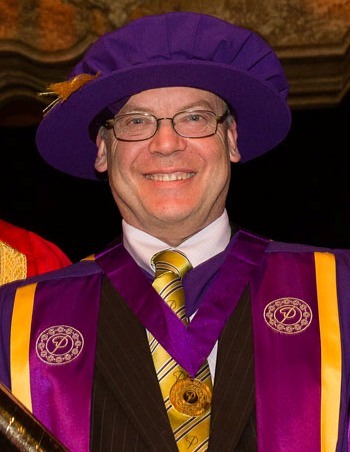 He is Past President of the French-Speaking Dermatologists Association, Past President of the Swiss Society of Dermatology, Past President of the Swiss Society of Phlebology, Past President of the Union of Swiss Vascular Societies, and Past Vice-President of the UIP. He is also on the Editorial Board of 7 journal publications. He has written 4 books and published 150 book chapters and scientific publications. 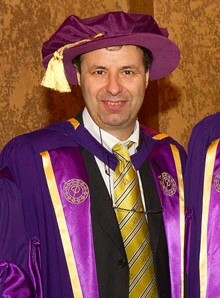 Dr Lorenzo Tessari is from Trieste, Italy. He became a specialist General Surgeon in 1980 and developed a special interest in Emergency Surgery where he worked at the Emergency Department in Verona. He presented the technique of "Tourbillon" extemporaneous method of transforming a liquid surfactant into sclerosing foam ( Now known as the Tessari method) in Paris 1999 a technique that was rapidly adapted by the worlds phlebologist that has changed the scope of phlebology immensely. He is an active Board member of the Italian Society of Phebology since 2002. Dr Attilio Cavezzi is a vascular surgeon from S. Benedetto del Tronto, Italy. Born on 7th May 1961, he graduated in Medicine at Bologna University in 1988, and obtained his speciality in Vascular Surgery in 1993 at Modena University. Atillio has undoubtedly been instrumental in promotion of foam, ultrasound guided sclerotherapy as a legitimate alternative to surgery in many countries and in particular in Australia and New Zealand. Atillio is an international teach of Phlebology and Lymphology, has hundred of publication and is the author or co-author of a number of books in phlebology and lymphology. Atillio is the Director of the Post-Graduate School of Angiology and Phlebology and of the Course of manual lymphatic drainage and integrated therapy of lymphoedema in CPMA of VALET, Bologna and the Past Professor in Milan and Ferrara University for Lymphology and Phlebology post-graduation courses. He is a member of The Italian Society of Phlebology and numerous other international scientific societies and a reviewer of the “European Journal of Vascular and Endovascular Surgery”. He has also developed the website “phlebolymphology platform” (www.cavezzi.it), one of the most referenced website worldwide, in phlebology-lymphology. Attilio has won the platinum award (2000) and Bronze award (2001) of the American College of Phlebolgy. Born: September 7th, 1952, married to Genevieve, two children: Marine & Thibaud, Private Practice of Anigology, Phlebology and Vascular Laboratory since May 1981. Graduated in Mathematics in Bordeaux, Human Biology in Paris and Medicine in Nice Certified in Vascular Medicine 1989. European Fellowship in Medical Angiology, May 1997 Invited or Visiting Professor in Marseille, Montpellier, Nice (France), Baltimire, Rochester (USA), Buenos Aires (Argentina). Organizer of many national and international meetings in Phlebology and Angiology Founder, co-Chairman and Associate Editor: Journal of Phlebology International Editor: Journal of Dermatologic Surgery, Contributing Editor, Reviewer: Phlebology, European Journal of Vascular and Endovascular Surgery, Phlebologie-Annales vasculaires, European J of Vascular and endovascular Surgery. Dr. Nick Morrison MD, FACS, FACPh is the founder and Medical Director of Morrison Training Institute and the Morrison Vein Institute. He received a Jesuit education, including the Creighton University School of Medicine, where he graduated in 1972, and completed a four-year General Surgery Residency at the Maricopa Medical Center in Phoenix, Arizona. He maintained a private general surgical practice for 23 years, and in 1996, Dr. Morrison and his wife, Terri, established the Morrison Vein Institute. Since that time, Dr. Morrison has concentrated his surgical practice on the care and treatment of venous disorders. He has become involved in all aspects of vein care, including duplex scanning, visual sclerotherapy, laser/pulsed light therapy, ultrasound-guided sclerotherapy, ambulatory phlebectomy, and endovenous thermal and chemical ablation (radiofrequency, lasers of various wavelengths, and foamed sclerosants). He is the Immediate Past-President of the American College of Phlebology, President of the American College of Phlebology Foundation, and Vice-President of the International Union of Phlebology. He has authored several book chapters on varying aspects of venous disease, and additionally has published scientific articles in the phlebologic literature. Beginning in 1989, and annually since, Dr. Morrison has directed a medical volunteer organization, Amigos de Salud, and led the group each summer to Central or South America to bring medical and surgical treatment to the indigent populations of Ecuador, Peru, and Nicaragua. Dr. Morrison enjoys travel, development of international relationships, backpacking, triathlon, rowing, classical music, and opera. 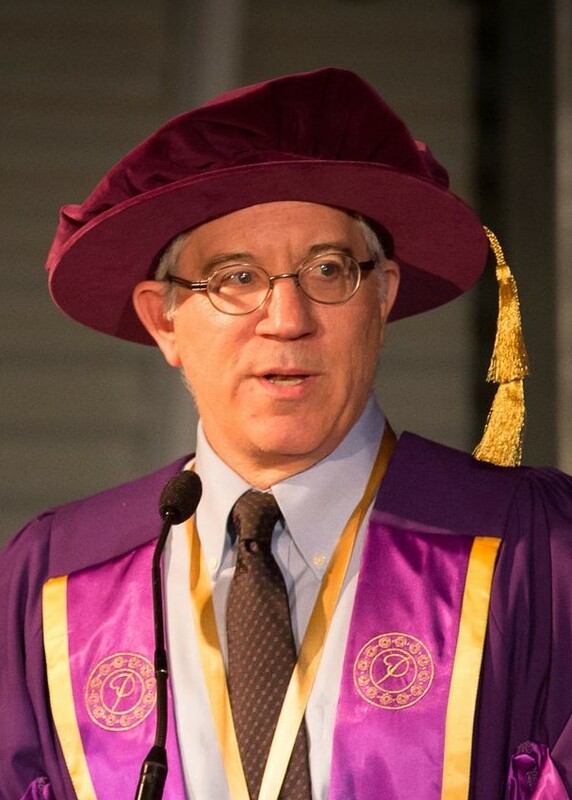 Professor Eberhand Rabe is a professor of dermatology and Phlebology from Bonn, Germany. 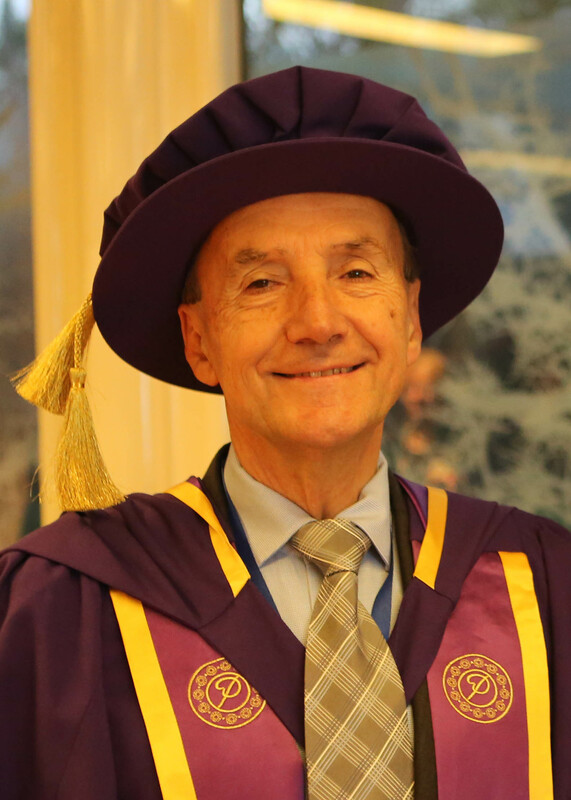 Professor Rabe graduated from the Medical Faculty of the RWTH Aachen in 1984. In 1992 he finished his training in dermatology and received recognition as a specialist phlebologist from the General Medical Council of “Nordrhein” in 1995. He received his Professorship in Dermatology in 2002. In his current position, Professor Rabe is the head of department of phebology in the Dermatological Hospital Bonn. 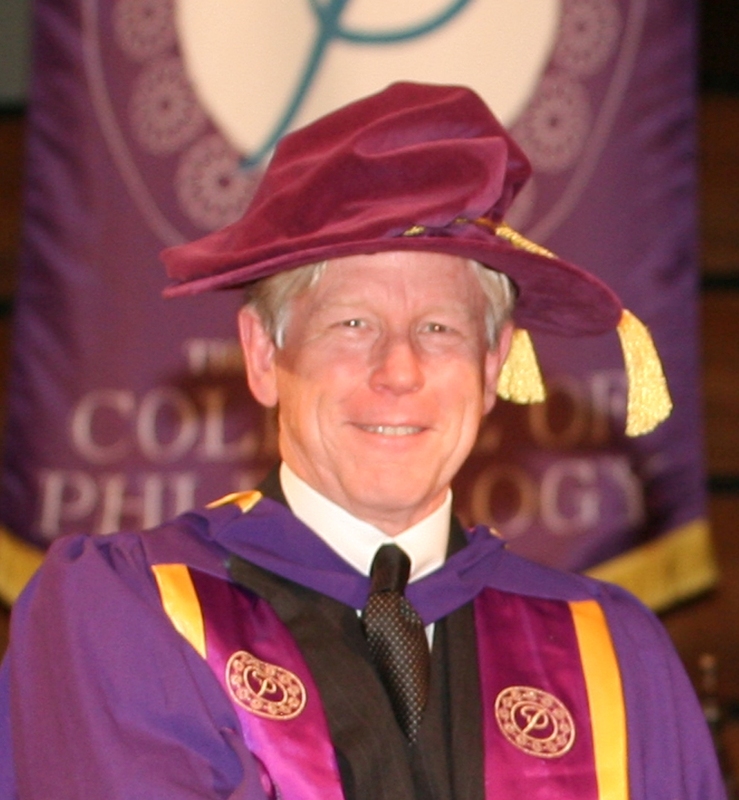 Since 1997, Professor Rabe has been the President of the German Society of Phlebology. From 1998 to 2005, he served as the Vice President of the Union Internationale de Phlebologie (UIP) and was elected President of UIP in 2007. Mr Coleridge Smith is a Reader in Surgery at UCL Medical School, London UK. He pioneered the introduction of duplex ultrasonography in the clinical investigation of venous disease in the UK. He is well known for his many publications on venous disease, particularly those related to the pathogenesis of venous ulceration. With others he published a theory suggesting that leucocyte trapping in the microcirculation of the lower limb during venous hypertension is part of the mechanism that leads to skin damage and venous ulceration of the leg. This publication appeared in the British Medical Journal in 1988. Subsequently he undertook a considerable amount of work to clarify the mechanisms at work in venous disease. This work has been published in many articles and summarised in a book (Microcirculation in Venous Disease. Coleridge Smith PD (Ed). Landes Bioscience, Austin, TX, USA. 1998). More recently he has investigated the incidence of deep vein thrombosis in passengers on long haul flights. This work has been published in the Lancet. (Scurr JH, Machin SJ, Bailey-King S, Mackie IJ, McDonald S, Coleridge Smith PD. Frequency and prevention of symptomless deep-vein thrombosis in long-haul flights: a randomised trial. Lancet. 2001; 357:1485-9). Mr Coleridge Smith has pioneered the introduction of ultrasound guided foam sclerotherapy for the treatment of varicose veins into the UK and keeps series of over one thousand patients under review. In 1992 Mr Coleridge Smith became Editor in Chief of Phlebology and saw great advance in the scientific standards of this journal. In 2003 he left Phlebology to become editor of the European Journal for Vascular and Endovascular Surgery with responsibility for papers on venous disease. 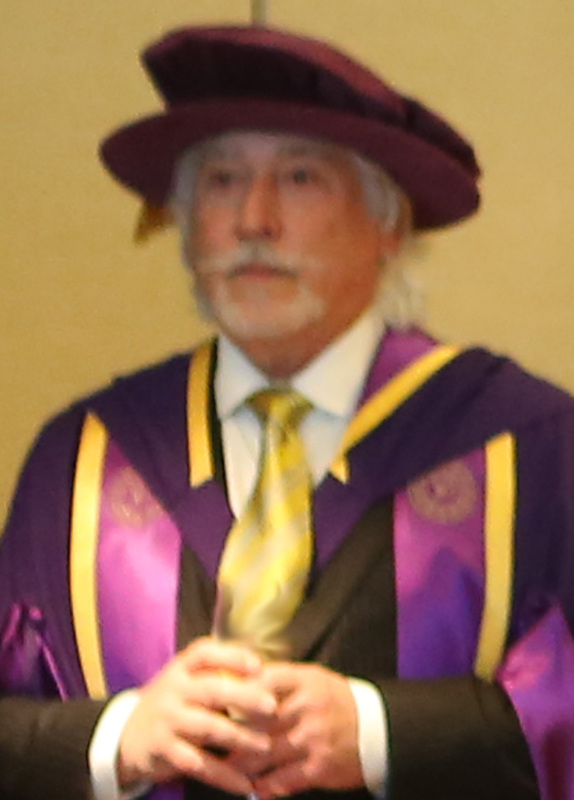 Professor B.B. Lee, former clinical professor of surgery of the Johns Hopkins University, USA is one of the leading vascular surgeons in the field of venolymphatic diseases especially in congenital vascular malformation and lymphedema. He has made a tremendous contribution in the transplant as well as vascular surgery especially in the field of vascular malformation and lymphedema. He founded worldly leading vascular malformation center as well as lymphedema center in Seoul before he returned to the States. Prof. Lee's contribution in vascular surgery was recognized by the Society for Vascular Surgery in the USA as Distinguished Fellow and lately invited as the author on vascular malformation chapter for the Rutherford's Textbook of Vascular Surgery which is known as the bible for all the vascular surgeons throughout the world. A/Professor Lourens Bester is a highly skilled and respected Interventional Radiologist with extensive experience across a broad spectrum of radiological procedures. He has a special interest in venous access, arteriovenous malformations, and in interventional oncology. 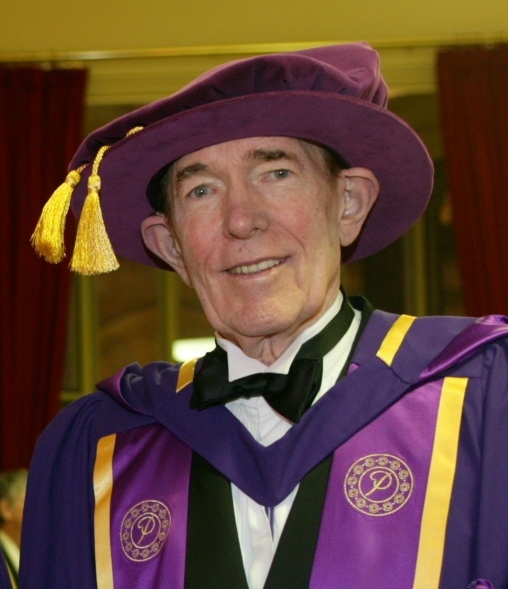 He pioneered the technique in Australia for the placement of venous access devices on an outpatient basis and developed an interventional radiological technique for placing peritoneal ports in oncology patients with refractory ascites. Dr Bester’s interest in interventional oncology has made St Vincent’s Hospital the largest treatment centre in Australia for patients undergoing Selective Internal Radiation Therapy (SIRT) with yttrium 90 SIR-Spheres for metastatic colorectal cancer and hepatocellular cancer. A/Professor Bester is the author of several publications, including an M.Med thesis on radiographic contrast media reactions, and has been published in peer-reviewed journals. He is also a popular speaker at scientific meetings and conferences. 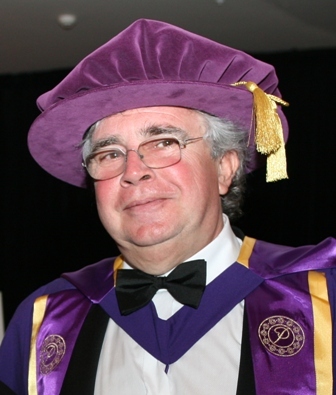 In addition to his nine professional memberships, A/Professor Bester is a fellow of the Royal Australian and New Zealand College of Radiologists and the Australasian College of Phlebology, which bestowed its Award of Excellence on him in 2007. He is a member of the NSW Cancer Council Upper GI Oncology Group and on Cancer Councils Hepatocellular Advisory Committee. 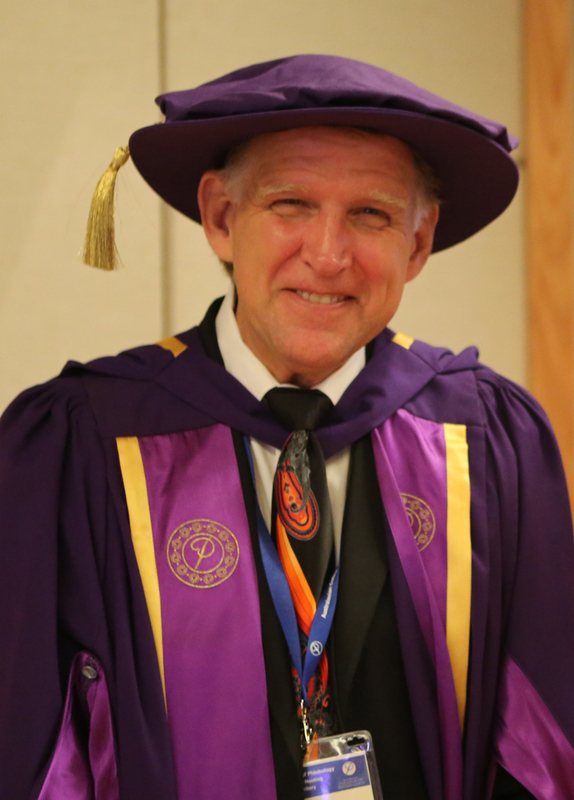 A/Prof Bester is also Conjoint Associate Professor in Radiology at the University of New South Wales, in recognition of his academic contribution, his inspirational teaching approach, and his growing list of publications. 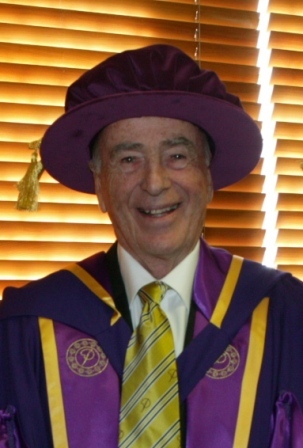 In 1988 he introduced laser technology to the Mater Hospitals, and was Chairman of the Laser Committee from 1988 - 1992, and external examiner, Queensland University of Technology, on the medical application of lasers (1989). In 1991, he was elected a Physician Member of the American Society of Laser and Medicine and Surgery. 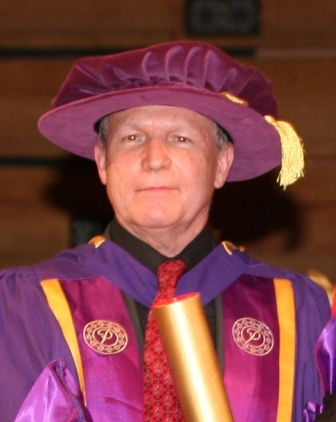 A founding member of the ANZ Society of Phlebology, he was Vice President 1992-94, and President 1995-99. He has been a member of the International Editorial Advisory Boards of “Phlebology”, “Acta Phlebologica”, and the “ANZ Journal of Phlebology”. Currently in full-time private practice at the William Campbell Vein Clinic in Brisbane, he has appointments as visiting Vascular Surgeon to the Mater Private, Brisbane Private and Wesley Hospitals, Brisbane. He is a member of the Australian and New Zealand Society of Vascular Surgery, and of the Australian Society of Ultrasound in Medicine. Professor John Fletcher is Professor of Surgery and Head of the University of Sydney Department of Surgery, Chairman of the Division of Surgery and Director of Vascular Surgery at Westmead Hospital, Director of the Westmead Vascular Biology Research Centre and of the Westmead Vascular Laboratory. He was the first Australian and New Zealand Vice-President of the International Union of Angiology (IUA) in 1998-2000 and is an Adviser to the IUA Executive Board. 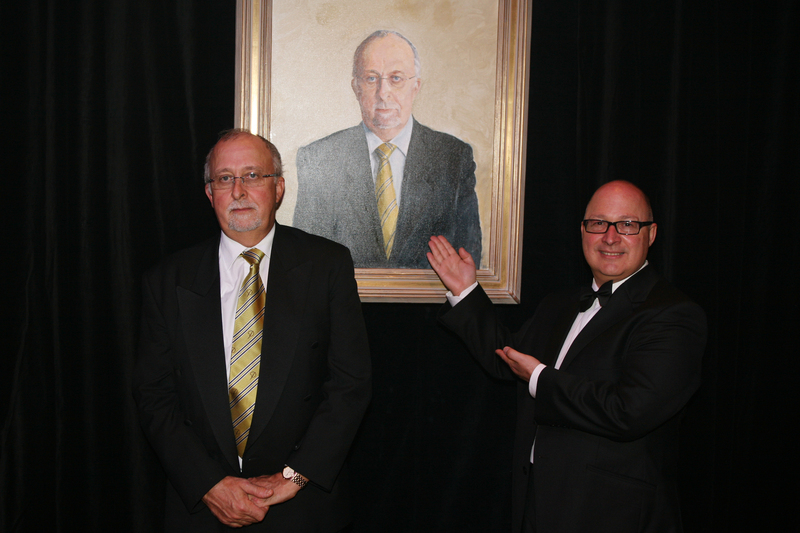 He served on the Executive Committee of the Surgical Research Society of Australasia from 1991-1996 and was President 1997-1998. He is a member of the Court of Examiners in Vascular Surgery of the Royal Australasian College of Surgeons and is Chairman of the Australian and New Zealand Working Party on Prevention and Treatment of Venous Thromboembolism. His major clinical interests are the endovascular management of aortic aneurysm, the non-invasive investigation of vascular disease and the prevention and treatment of venous thromboembolism. His basic research interests are the cellular mechanisms in atherosclerotic plaque formation, inhibition of intimal hyperplasia following vascular interventions and prevention of prosthetic vascular graft infection. 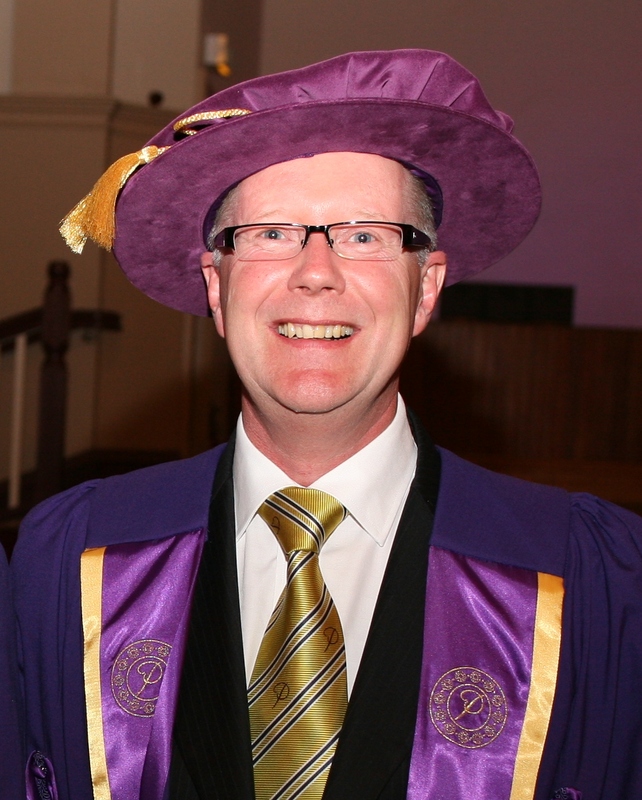 Dr David Jenkins is a Foundation Fellow of the Australasian College of Phlebology (ACP) and he is a past president. 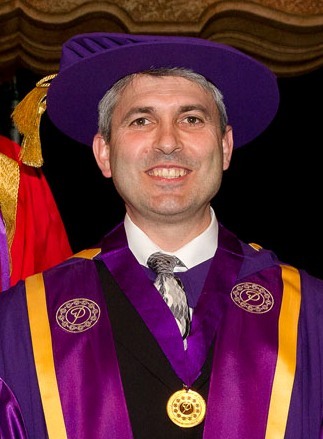 He is on the Board of Censors of the ACP and runs the NSW post graduate training program for College registrars – including journal club, vein school and clinical meetings. His practice, Sydney Inner West Vein Centre is an accredited training practice for the ACP in Australia. He counties to be actively involved in clinical work, post-graduate education and teaching. Dr Rodney Lane is the Senior Vascular Surgeon at Royal North Shore Hospital, and Dalcross Private Hospital in Sydney. Dr Lane has been involved in numerous vascular research projects of the past 25 years, with the majority focusing on novel treatments for venous disease. 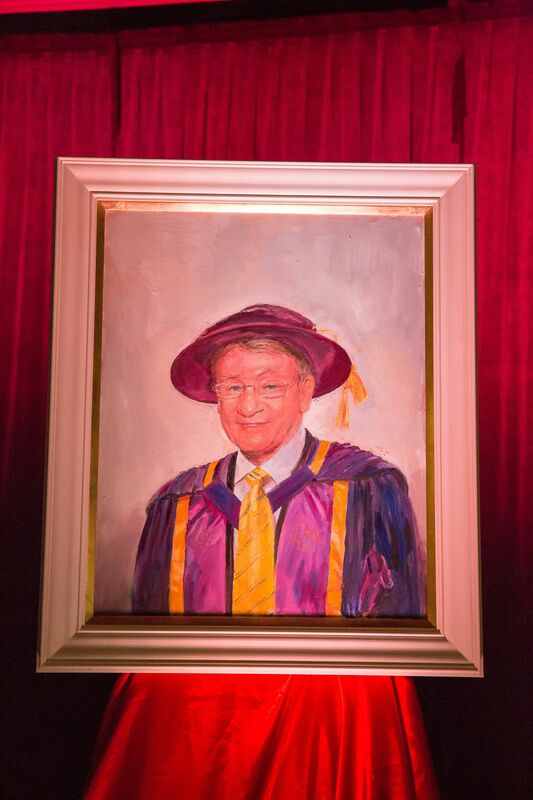 Professor Reginald Lord has been at St Vincent’s Hospital for most of his professional career becoming Professor of Surgery and chairman of the Surgical Professorial Unit, UNSW, from 1985 to 2003. He is now Foundation Professor of Surgery at the University of Western Sydney, after pervious academic posts at the Universities of Sydney, New South Wales, London (UK) and California (San Francisco). He has led surgical teams and operated in Vietnam, China, Indonesia, Fiji, India and Singapore. 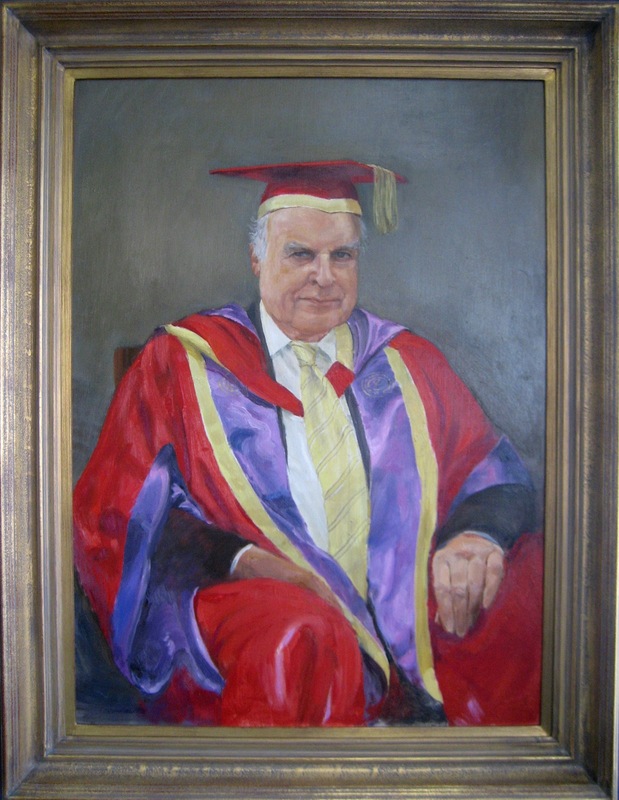 Awards include the Edward Lumley Fellowship of the Royal Australasian College of Surgeons (1965), the Maccabaean Medal (London, 1967), the Ethel Talbot Prize (University of Sydney 1968), the Kinmonth Medal (Royal College of Surgeons of England, 2003) and the 2005 Research Award of the Royal Australasian College of Surgeons. He is the author of more than 250 publications in the scientific literature including a book on Occlusive Cerebrovascular Disease. 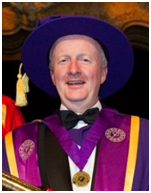 Professor Lord has been chairman and president of both major Australasian vascular societies and Vice President of the International Society of Cardiovascular Surgery. He is an honorary fellow of the Society of Vascular Surgery (USA). 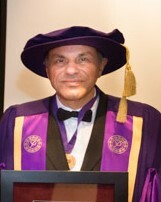 Dr G Mark Malouf graduated MB BS University of Sydney, Australia in 1976. The next seven years were spent at Royal Prince Alfred Hospital in Sydney as resident then surgical registrar in training. He was awarded surgical fellowship (FRACS) in 1983. He then spent almost three years in the United Kingdom as a surgical fellow and registrar, being awarded FRCS (Lon) in 1984. During the time Phlebology training was undertaken with Mr John T Hobbs and Prof. Andrew Nicolaides at St Mary’s Hospital, Paddington, London. He spent time also with Mr Stanley Rivlin, venous surgeon in private practice. Dr Malouf returned to Sydney in general surgery and phlebology practice late in 1985. 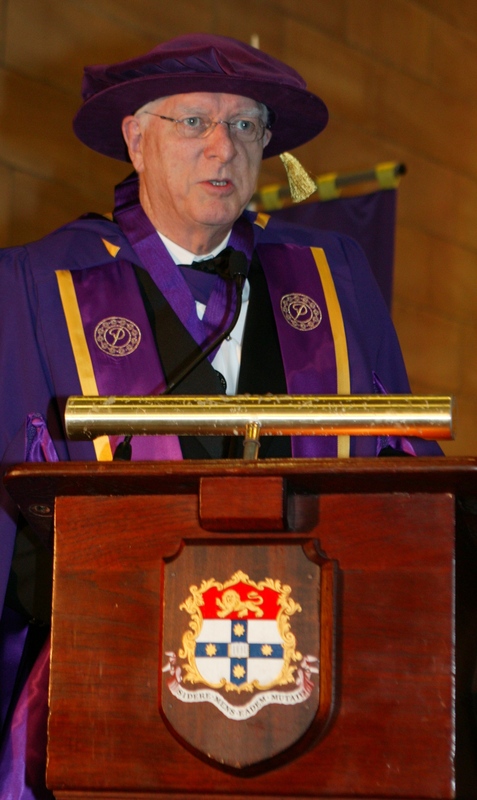 He became secretary of the Australian and New Zealand Society of Phlebology in 1986. He became president of that body in 2000. 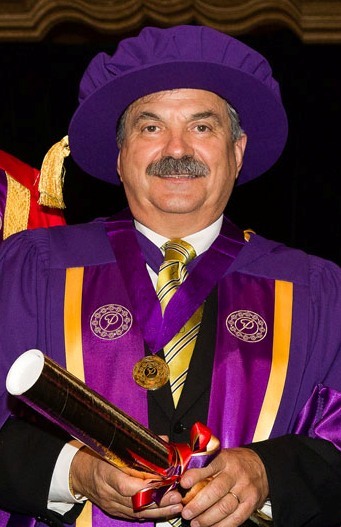 He has represented Australasian phlebology on the council of the Union International de Phlebologie since that time and commenced a four-year term as an international Vice President of the UIP in 2005. Dr Malouf has been an enthusiast in phlebology all this time, talking to various groups locally and abroad about Phlebology in Australia. He was actively involved in the organisation of the UIP World Congress held in Sydney in 1998, and was an investigator in the Australian Polifocanol Trial which lead to the registration of that sclerosant in Australia. He is currently in private and hospital phlebology practice in Sydney. Dr. Gabrielle McMullin is a consultant Vascular Surgeon with appointments at Sutherland and St. George Hospitals in Sydney. She is a conjoint Senior Lecturer at the University of New South Wales. She was born in Uganda in 1956 but moved with her family to Hong Kong in 1961 and completed her school years there. 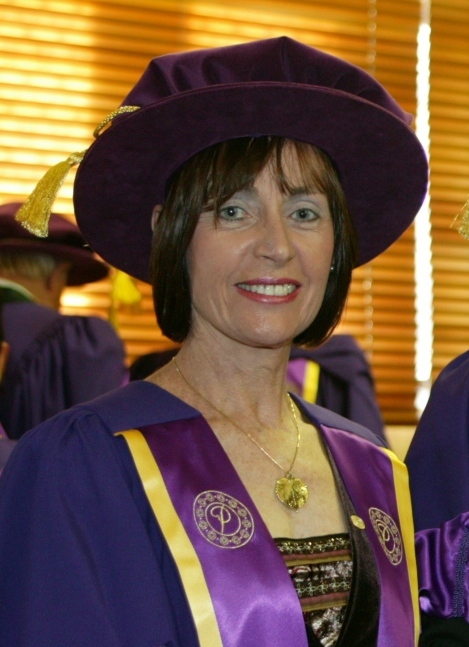 She graduated from Trinity College, Dublin, Ireland in 1980 and subsequently worked in New Zealand, Hong Kong and London before emigrating to Australia. She is a Fellow of both the Royal College of Surgeons of Edinburgh and the Royal Australasian College of Sugeons and is a mentor for young women in surgical training. She developed a strong interest in chronic leg ulcers during 2 years of research at The Middlesex Hospital in London and was awarded a Masters degree in Surgery for this work. She maintains a strong interest in wound healing and has both published and lectured widely on the subject. Prof Ken Myers has had a major interest in venous disease for more than 25 years. In the past, he has been Head of the Department of Vascular Surgery at Prince Henry’s Hospital and the Monash Medical Centre in Melbourne, former Chairman of the Division of Vascular Surgery of the Royal Australasian College of Surgeons. 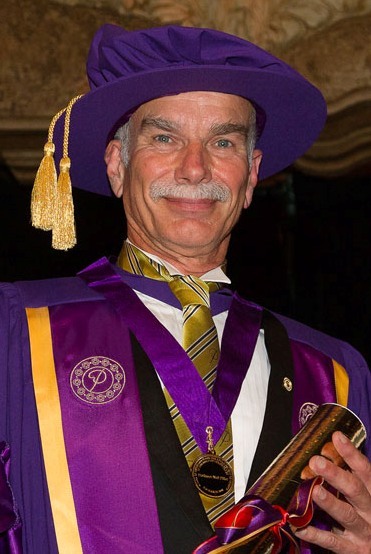 He is as past President of the Australian and New Zealand Society of Phlebology and has participated in or organised many international phlebology meetings. He has been at the forefront of developing new techniques such as echosclerotherapy and endovenous laser therapy. Tertiary University of Melbourne MB BS 1968, Royal Melbourne Clinical School. Venous Disease. Working together with Trevor Beckwith PhD since 1984, we were involved in development of ultrasound machines and techniques suitable for venous studies and diagnosis of deep venous thrombosis, chronic venous insufficiency and perforators and the study of pelvic varicose veins. For 30 years, the latter has been of special interest, gaining international reputation resulting in numerous invited lectures, presentations and publications, including two recent chapters in venous textbooks. We developed ultrasound techniques for assessment of abdominal and pelvic veins, venous reflux and valvular function, and calf veins. In-vitro vascular phantom model research together with the clinical studies comprised the PhD thesis by Trevor Beckwith which I supervised 1993-1998. “Quantification of Chronic Venous Insufficiency.” I was a member of the international panel producing Consensus Statements on CEAP 1994 and Investigation of CVI 1999, and been a reviewer for “Phlebology” and “Journal of Vascular Surgery”. 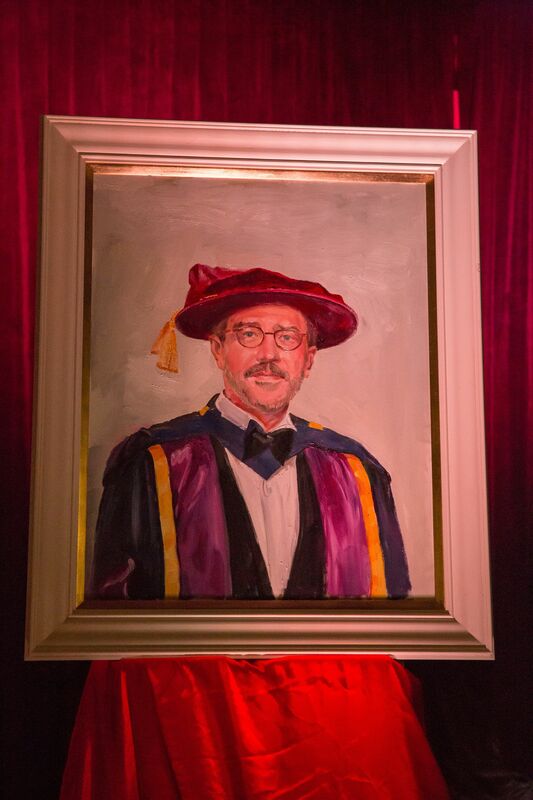 I have played a major part in the establishment and since inception in 2000 of the UNSW Rural Clinical School in Wagga Wagga, have run the surgical curriculum, and chaired the faculty committee. I ceased private practice to concentrate on teaching undergraduates and postgraduates. I now work in this role for our area health service as well as chair the BST network for Eastern and Southern NSW, and have recently been appointed Rural Representative for the surgical council of IMET. André van Rij is Professor of Surgery at the Dunedin School of Medicine University of Otago where he directs the Vascular Research Unit. His research has focused in venous disease and the biology of varicose vein recurrence and venous thrombosis. His translational research bridges new basic research into the venous clinic. 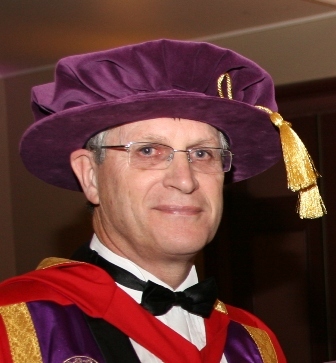 Prof van Rij is a vascular surgeon and President of the NZ Association of General Surgeons. Paul was founding President of the Australasian College of Phlebology (formerly the Sclerotherapy Society of Australia), a position he held for 3 terms (9 years) and is currently the Assistant Editor of the international journal “Phlebology”. He has undertaken original research in venous diseases published as peer reviewed articles in international medical journals and has contributed to major textbooks on venous diseases. Paul is known for his pioneering work in the non-surgical treatment of varicose and spider veins where he was the first Australian doctor to use and then report in a peer reviewed medical journal, the results of ultrasound-guided sclerotherapy in the treatment of major varicose veins. 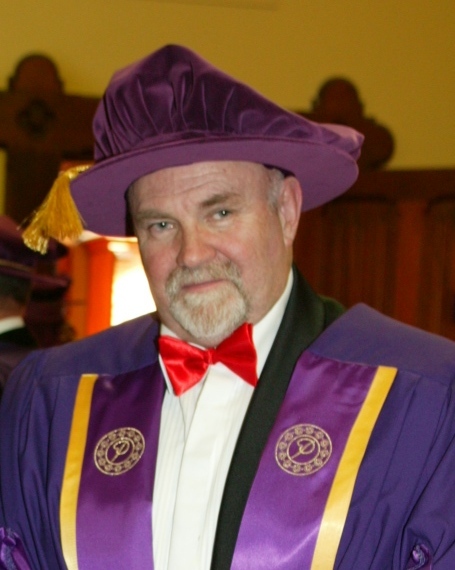 Currently Paul holds the position of Honorary Treasurer of the Australasian College of Phlebology and is a member of the Board of Censors of the College. 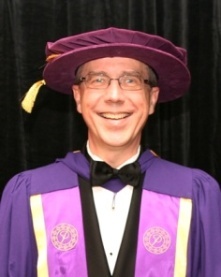 He is also the Department Head of the Hunter Division of the NSW Faculty of the ACP. His present research interest is the nature and management of cerebrospinal venous disease in Multiple Sclerosis.